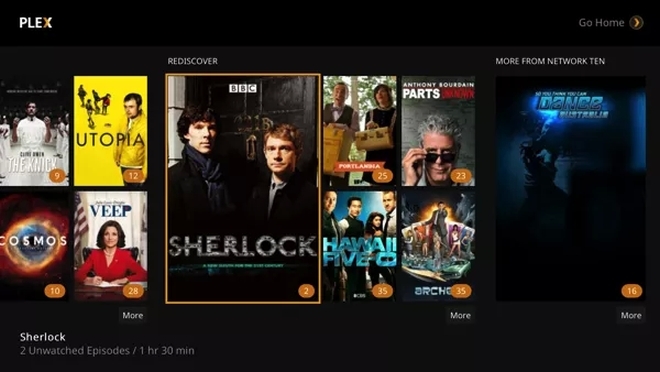 Media streaming service Plex has released their popular app for the PlayStation platform (PS4 and PS3) in North and South America. The app was previously launched on the platform in December but only available in Europe until now. Plex is a local streaming service that streams local content from the Plex media server on your computer to the Plex app running on your mobile device, game console, smart tv, or something like the Chromecast or Apple TV. The Plex media server is free but as with the mobile apps you would need a subscription to use the app on your PlayStation.